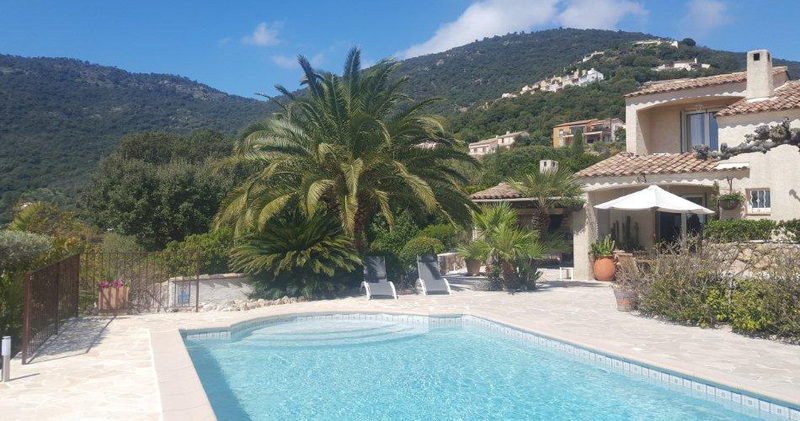 La Villa Port Sud – a pleasant B&B close to Saint-Tropez. Single, with friends or family… a time of happiness and nice life. 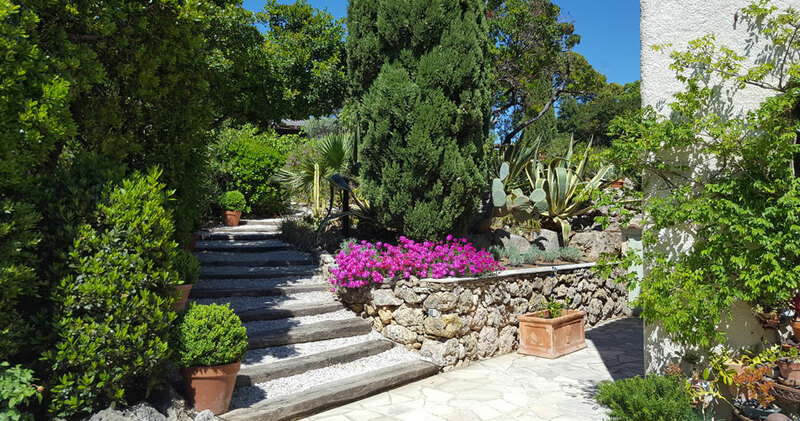 The villa, with swimming pool, is nested along the slope of a hill with a magnificent view on theMediterranean Sea. 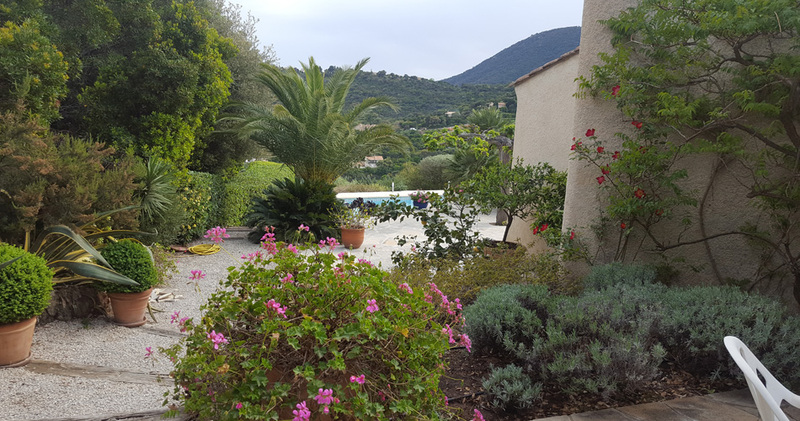 The warm attentions of your hostess, the peace of the place and the cicadas' song of the Provencal nature around will secure you a restful stay. TGV Toulon or St. Raphaël, 5 services per day with Paris. Daily buses to Cavalaire. Car sleeper trains from all large European towns for Toulon or Saint Raphaël. Toulon-Hyères, Nice, Marseille airports. Aerodrome at La Môle for private aircrafts. Helicopter station at Grimaud.